Aidan J Herron is a retired school principal with a lifelong interest in history. 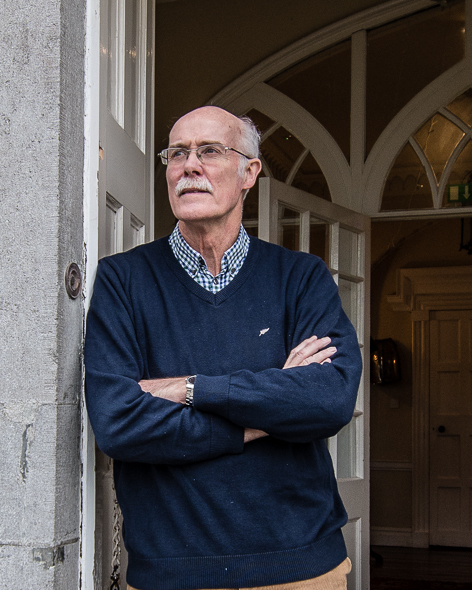 A Winner of the Irish Writers Centre 2015 Novel Fair, he subsequently published To the Beat of a Savage Drum, a novel that takes a young recruit from enlistment in the ranks to the battlefield of Waterloo. After that, Aidan combined his work as a volunteer guide in Ardgillan with research into the hidden histories of life above and below stairs. The result is this book, Ardgillan Castle Revealed, a collaborative project with photographer, Eamon O’Daly.